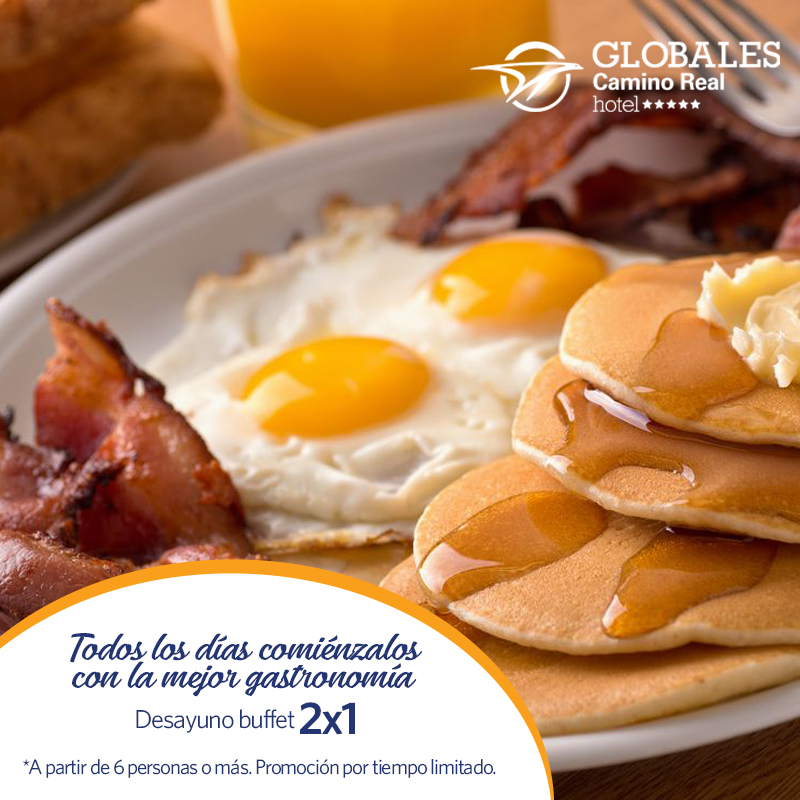 Welcome to Globales Camino Real! 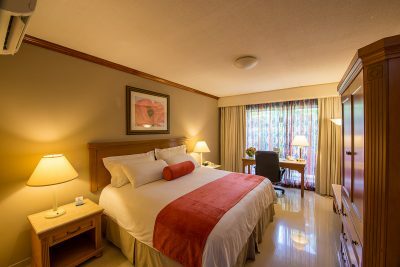 Hotel Globales Camino Real has created an unique ambient, surrounded by nature, at just 3 minutes from international Managua airport and close to Casino Pharaohs, a perfect mix between ecology and comfort. 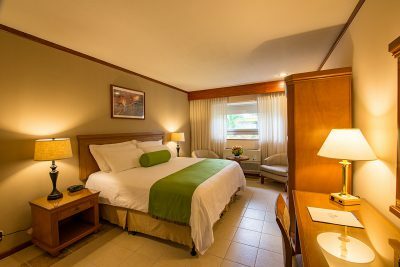 Our comfortable facilities, with 125 rooms, the excellent service and high qualified staff, will give you a pleasant stay. 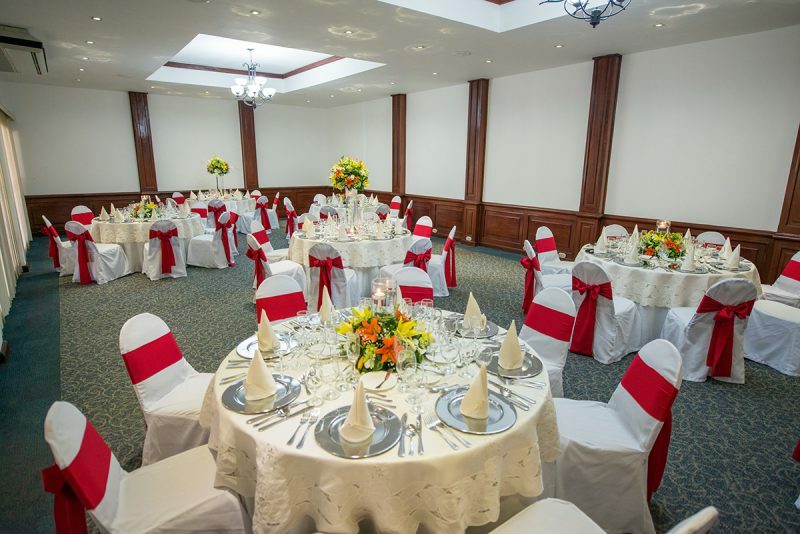 If you want to take your group or event to a special place with maximum guarantees, in Global Hotel Camino Real we offer 11 well-equipped rooms with capacity for 1,500 people. Deluxe Room. 2 full size beds. Complimentary wireless, comfortable bed, garden or pool view. Rooms 100 % smoke free. Deluxe Room. 1 king size bed. Complimentary wireless, comfortable bed, garden or pool view. Rooms 100 % smoke free. 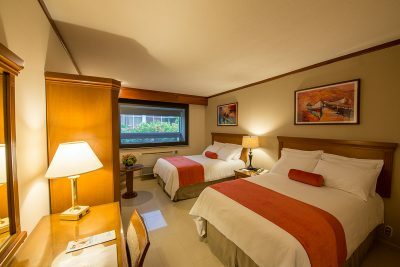 Spacious suite, 1 bedroom with king bed, 1 room with sofa . 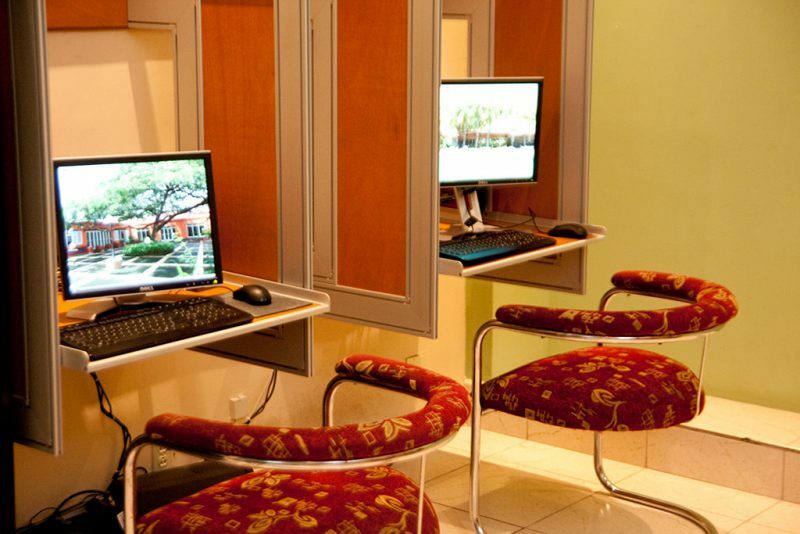 Free Wifi, comfortable bed, desk with executive chair, garden view. Rooms 100 % smoke free. 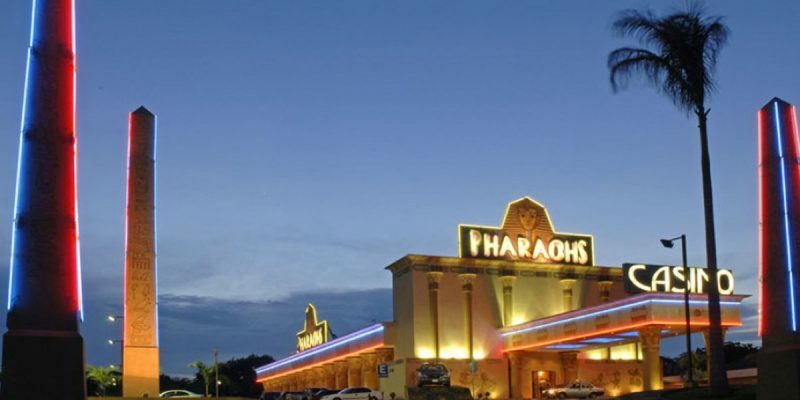 Pharaohs Casino Camino Real, is the best place in entertainment on Carretera Norte, where you can have good times each time you visit with over 100 entertaining machines and the best technology in the area, fun games tables, VIP area for private events including exciting birthday or celebration packages and get a super experience, special shows and the best club with super benefits for customers CASH CLUB. We feature great food and your favorite drinks to create a lively atmosphere for gathering with friends and family. 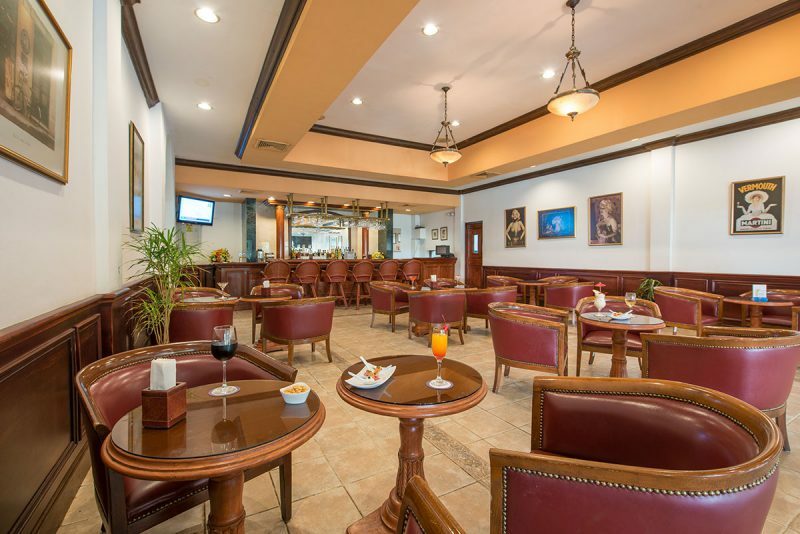 Enjoy local and international cuisine in our full service restaurant. 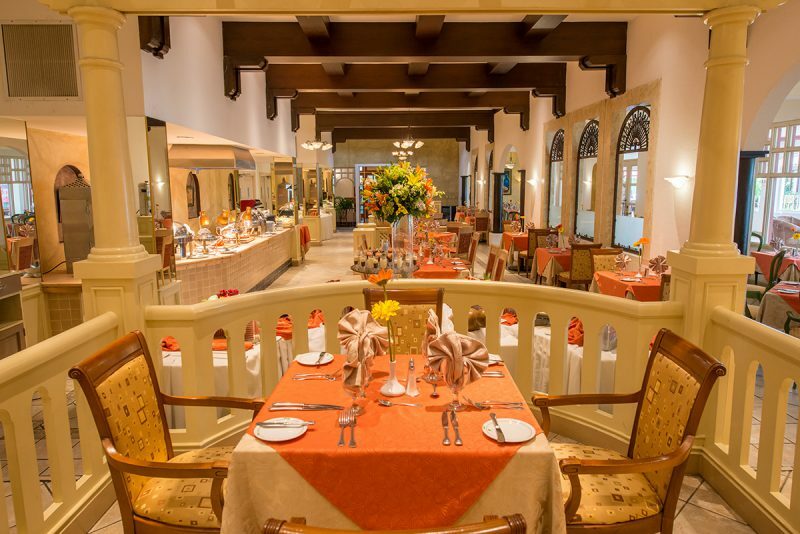 Choose from a selection of international specialties prepared from local ingredients. 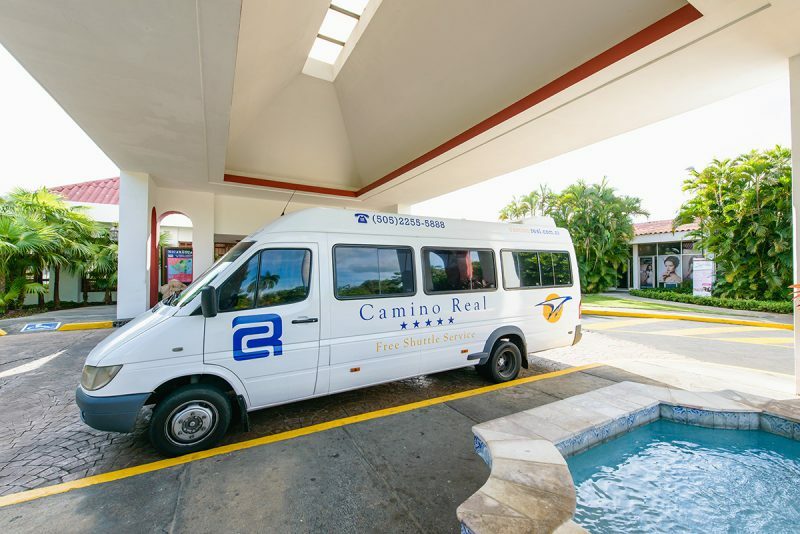 Shuttle service between the airport (MGA) and hotel is free on schedule. 05:00 – 22:30hrs. Free parking on site for our guests during their stay. 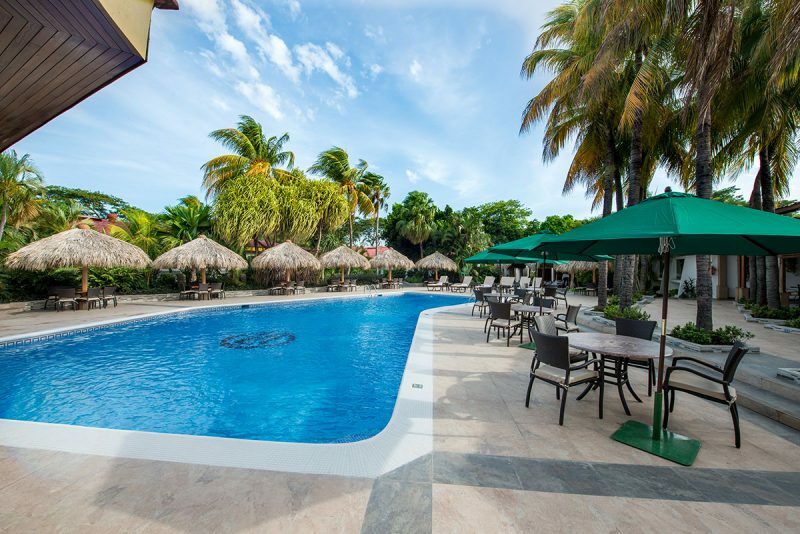 Outdoors pool for adults and children’s pool with a superb natural environment. Plunge into the stunning hotel pool and enjoy the comfort of the lounge chairs, huts and tall palm trees that surround it. 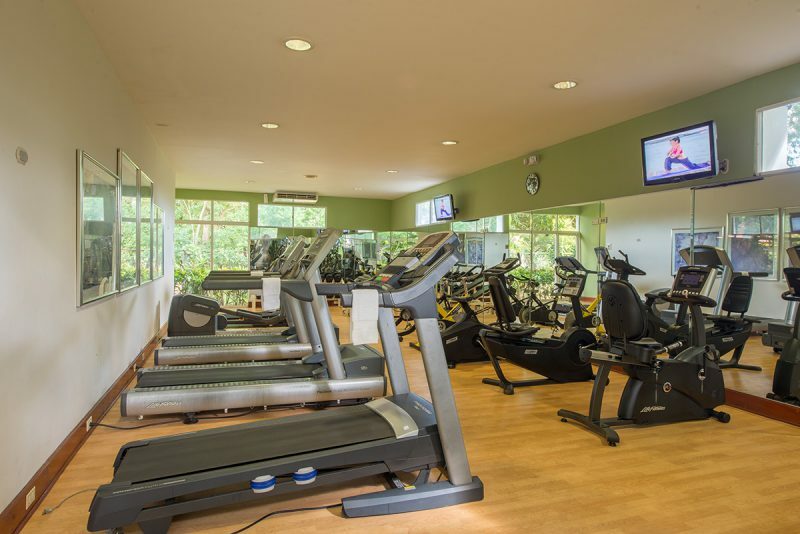 Stay active with a selection of cardio equipment, free weights and spinning. Escape the bustle of the city in the luxury spa and fitness center. Relax in one of the treatment rooms of our SPA, we have massage rooms, sauna and steam room. We also have a hairdressing / beauty salon with a variety of services. It offers computers, printer, copier to be in contact with your office or yours, print your boarding pass, or preparing a presentation and material for a seminar or convention. We advise you professionally to conduct your meetings and corporate retreats. Our hotel has everything you need to carry out any type of event from a small meeting to large conventions. We know you want a flawless celebration and that is why we take care of every detail to ensure that everything is perfect. We want to be part of your best moments. 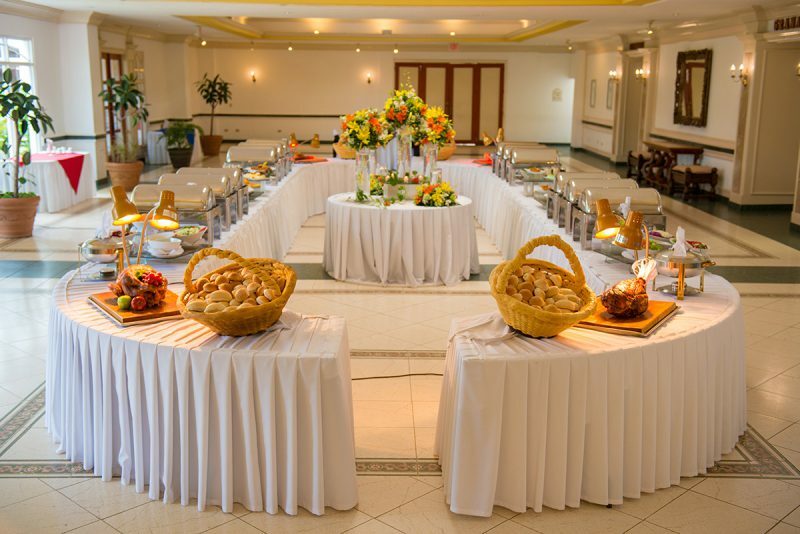 Our staff is dedicated with professionalism to plan and carry out your perfect celebration. We are experts in home delivery. We take the quality of our hotel to the place you select. You can trust that you will be attended by professionals who will work with you to plan and execute your event or celebration easily and successfully.